A series of photographs created for the 2007 Windsor Biennial. The artist collected branches that had fallen from trees in both Detroit and Windsor and plasticized them. They were replaced in different trees across the border from the city in which they were collected. 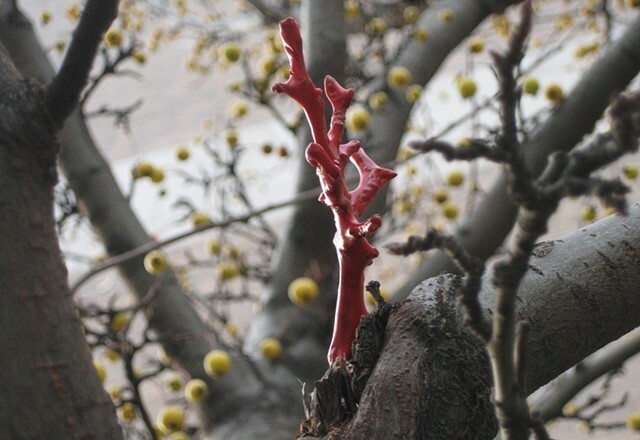 The series explored the health of human and the environment, attempting to create visual connections between Windsor and Detroit; dendrites and veins; breathing and urban air quality, and collection and containment.